It’s fair to say that drinking wine and cycling are two of my favourite things, but even I didn’t know combining the two could be as much fun as it was. 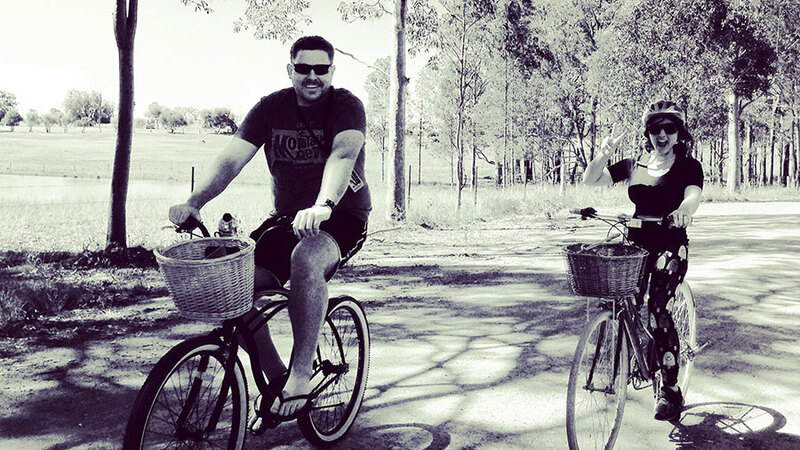 On our recent trip down in the Hunter Valley – Simon was there to attend a work conference, I was there to restock the wine rack – we decided to give a self-guided wine tour by bicycle a go, and it was a serious highlight! Cycling is best done in packs, so we convinced my local cousins to tag along for the day. Actually, the word “wine” was all the convincing they needed. We rented bikes from Grapemobile Bicycle Hire in Pokolbin, located right in the heart of wine country on their own vineyard – Pokolbin Brothers Wines. We chose this particular hirer because the wine purchased from certain nearby wineries can be delivered back to their bike depot free of charge– meaning you don’t need to clink along the road with bottles in your basket. The team from Grapemobile supplied helmets, a bottle of water, and a handy map to some of the wineries nearby, highlighting which ones deliver. 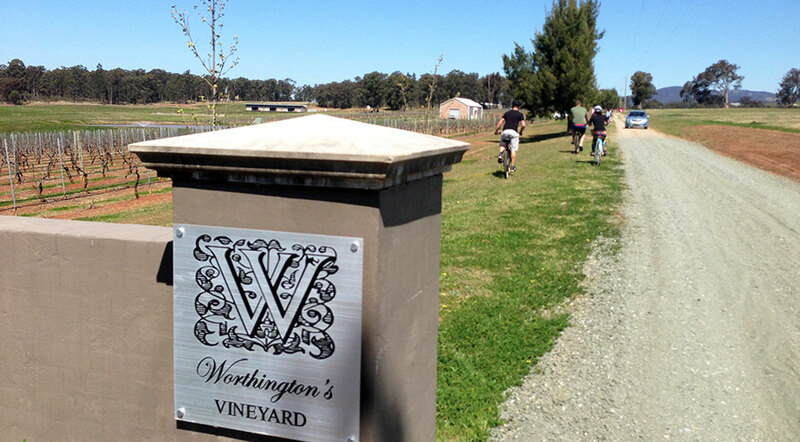 Setting off from the depot we travelled along a dusty dirt road to our first port of call – Worthington’s Vineyard, about 500m away. Their large cellar door was located within a purpose built shed surrounded by vineyards. From there we took our wine tasting very seriously, starting at the top of each wine list and working our way down. We explored the back roads for around five hours or so, also stopping at Vinden Estate and Gemelli Estate. Things became a little hazy at one point, but a pit stop at Harrigan’s Irish Pub for lunch (and water) helped us stay fit and able to continue our journey. In hindsight we should have started the day earlier, but I think we managed to cover quite a bit of ground in the short time that we had the bikes. 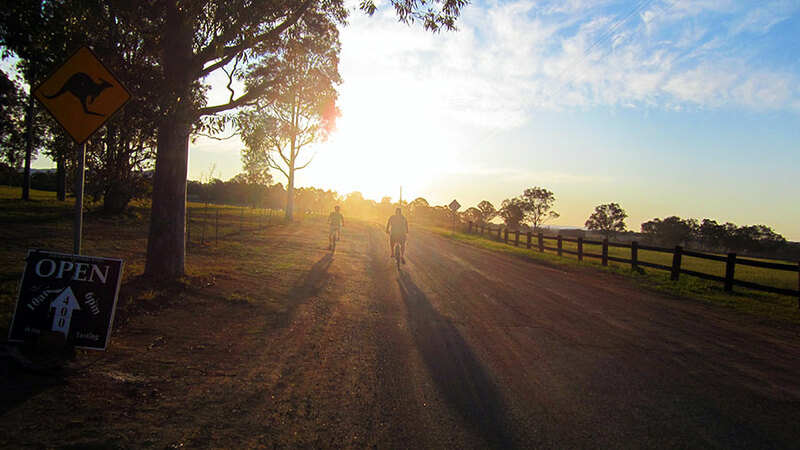 If you have a couple of days in the Hunter Valley, it’s worth leaving the car at the hotel and just biking it – you’ll get a much greater connection to the area. You do need to keep your wits about you, as cars share the roads you’re exploring, but common sense will keep you out of trouble. Grapemobile Bicycle Hire and Hunter Valley Cycling are the only two options. 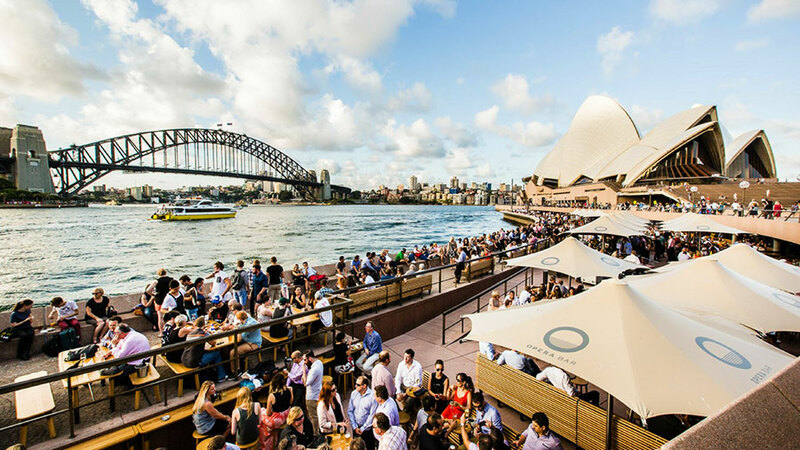 The Hunter region is located just over two hours drive north of Sydney. There are over 150 wineries across the region, with big names such as Tyrrell’s and De Bortoli rubbing shoulders with boutique producers such as Pepper Tree and De Iuliis Wines. Semillon and Shiraz are notable varieties, but the region also produces top notch Chardonnay and Verdelho. 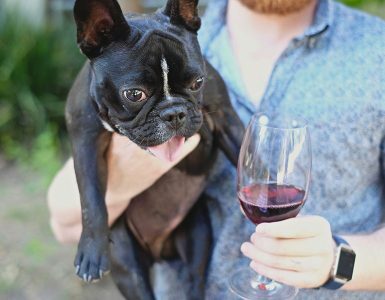 Visit winecountry.com.au for more info. We stayed at the Mercure Hunter Valley Gardens in Pokolbin. 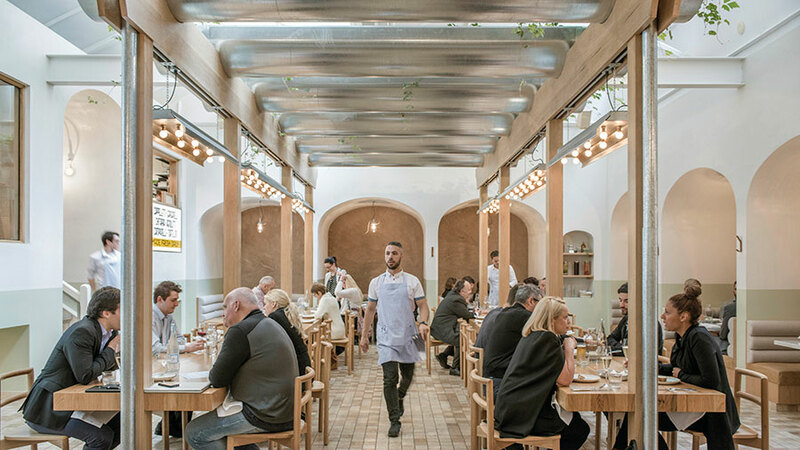 Set within beautifully landscaped gardens, as the name would suggest, it was convenient to restaurants, wineries, cellar doors and the famous Hunter Valley Gardens. Visit mercurehuntervalley.com.au for more info. We hired a mystery car through Hertz. We didn’t know what to expect, it could have been a van, but were pleasantly surprised with an Audi A3! Visit hertz.com.au for more info.